Would you believe me if I said that one of the world’s best airports is also one of the best study spots? Well you better believe it– it’s open 24/7, has free Wi-Fi, facilities, and air-conditioning! 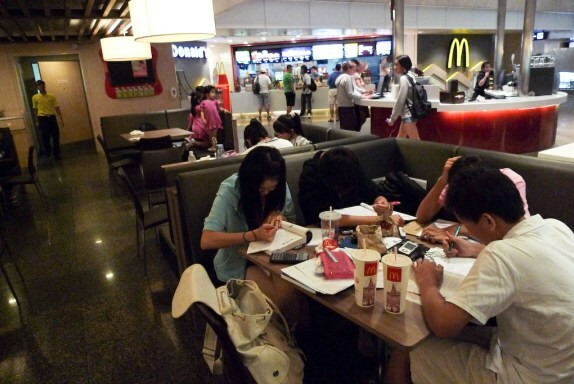 There are a multitude of cafes and eateries- a must-have if you like to snack while studying. 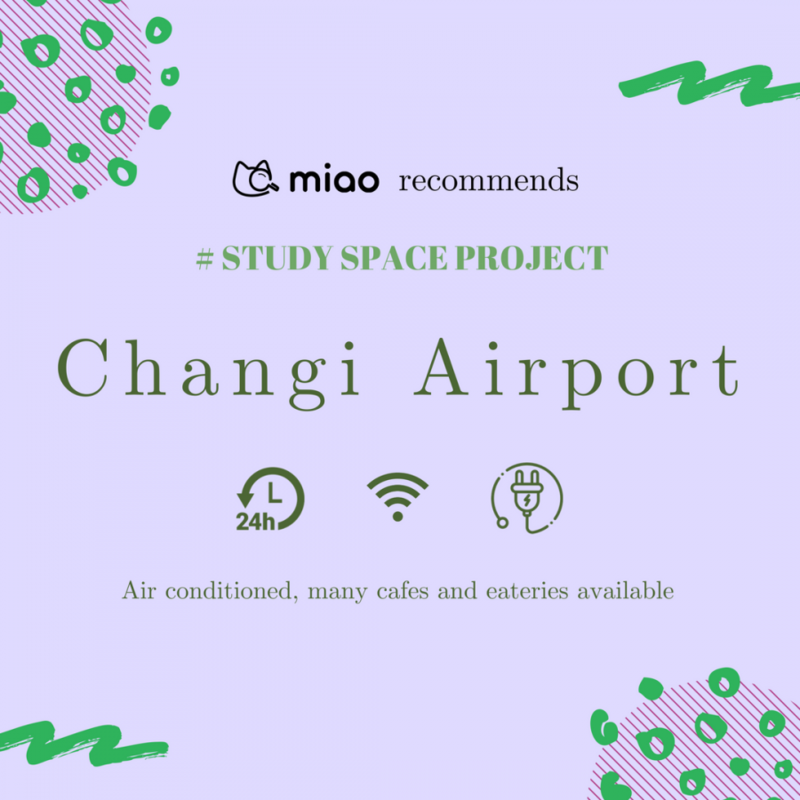 Students’ favourite study haunts include Krispy Kreme, McDonald’s, Paris Baguette and Starbucks, but if none of these appeal to you, you can always check out Changi Airport’s Food Directory. 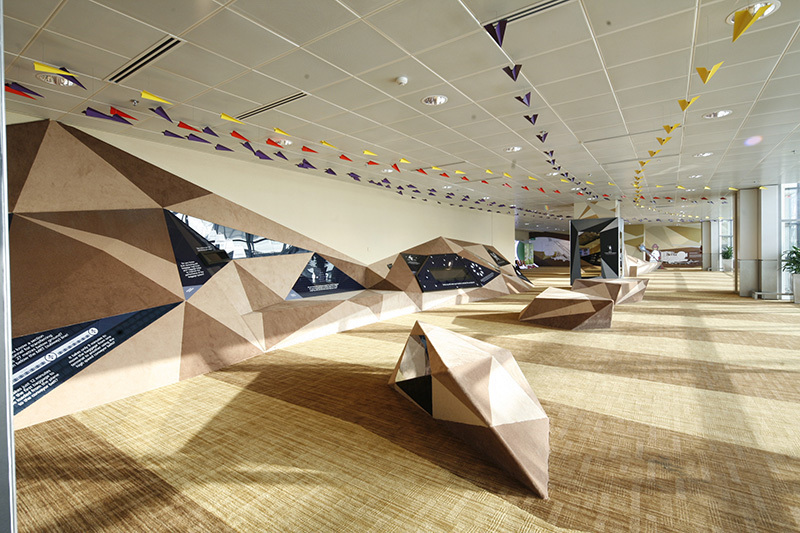 You can even sprawl out at the Aviation Gallery, or study at other peaceful public common areas! Getting bored? 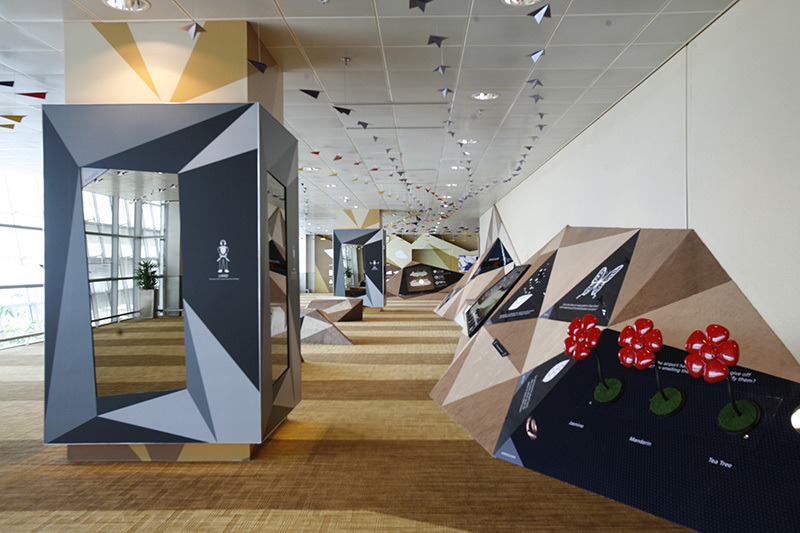 The captivating installations Kinetic Rain, A Million Times at Changi, Daisy in T1, T2 and T3 respectively might fascinate you! 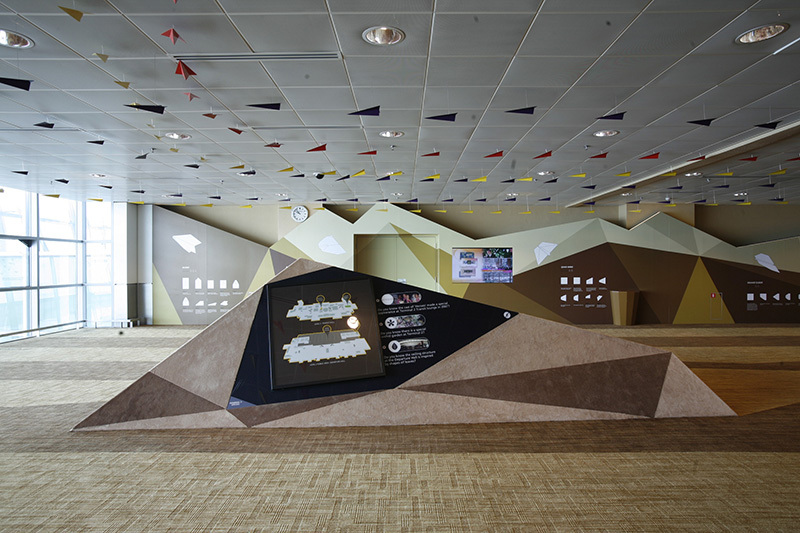 You can even roam the vast expanse of check-in counters that might evoke some wanderlust in you. Stressed out? 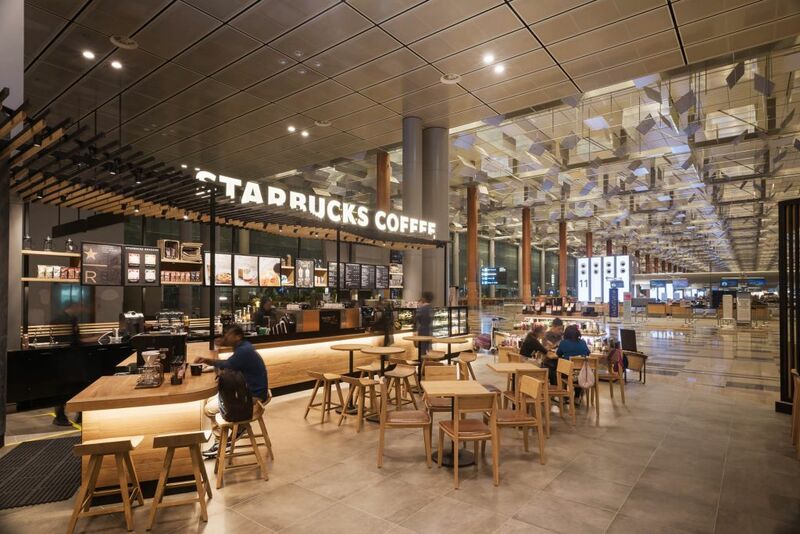 Changi Airport has so many retail stores that offer duty-free retail therapy! It’s even more therapeutic to sit at the Viewing Malls available in all terminals to watch planes take off!